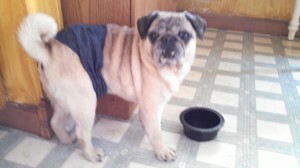 We are excited to welcome Mr. Magoo into our rescue. We look forward to hearing an update from his foster family soon! Interested in adopting Mr. Magoo?